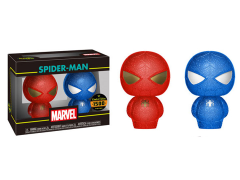 Marvel super hero Spider-Man is the latest to join Hikari XS! 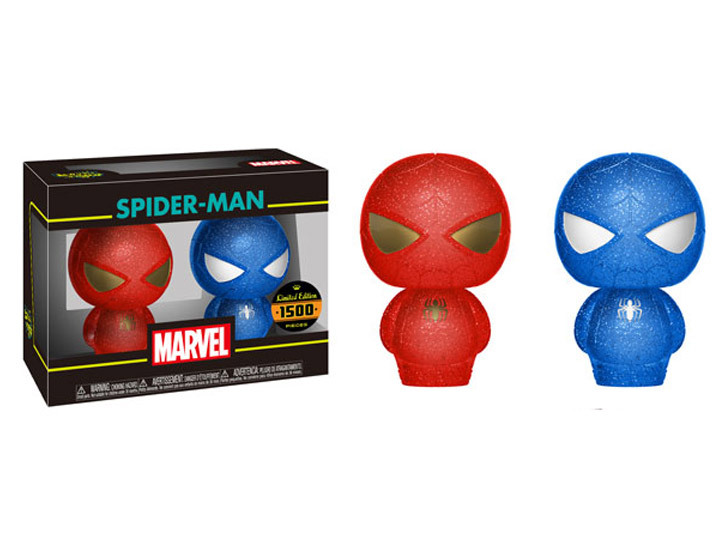 This 2-Pack features Spider-Man in a sparkly red and blue color scheme. The high-quality Hikari Sofubi XS vinyl figures stand 4" tall. Hikari, meaning ‘light’, is a highly collectible line of clear Sofubi Vinyl Figures. These will be ultra-limited with piece runs ranging from 500 pcs-5000 pcs depending on the treatment.